Update on the MoN essay series. 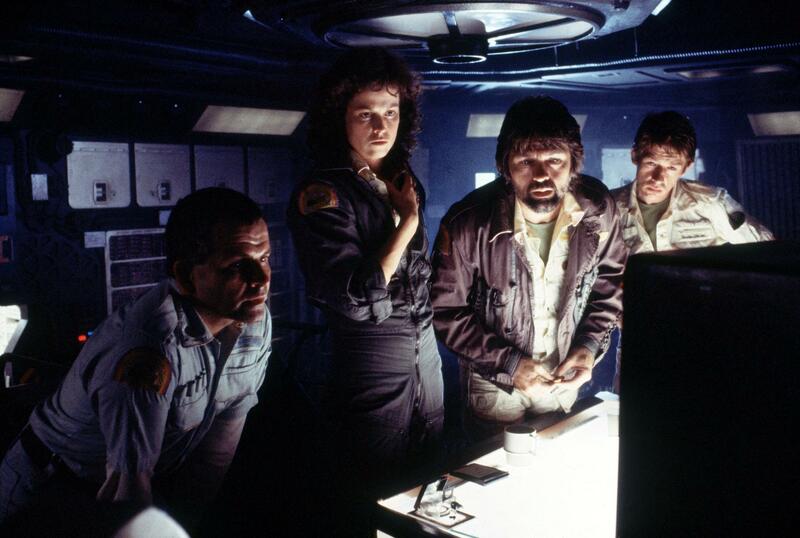 Dear readers: for those of you eagerly watching your monitors for the next installment in the “Memories of Nostromo” guest series, I have news: a recent ‘perfect storm’ of hardware failure and software update put my computer in the shop, resulting in a temporary delay. In between invoking computerized incantations (and a little colorful invective!) to resurrect my files on this restored tabula rasa of a machine, I am editing the next essay and hope to have it out before the end of the week. Previous Ripley, assignment ends: Kurtz..
Next Thedus patch sketches for the ASH project.